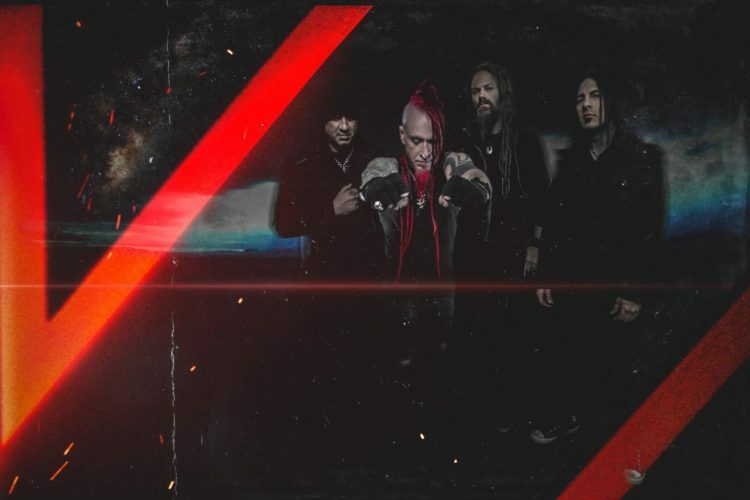 Hellyeah release first new song from upcoming album! 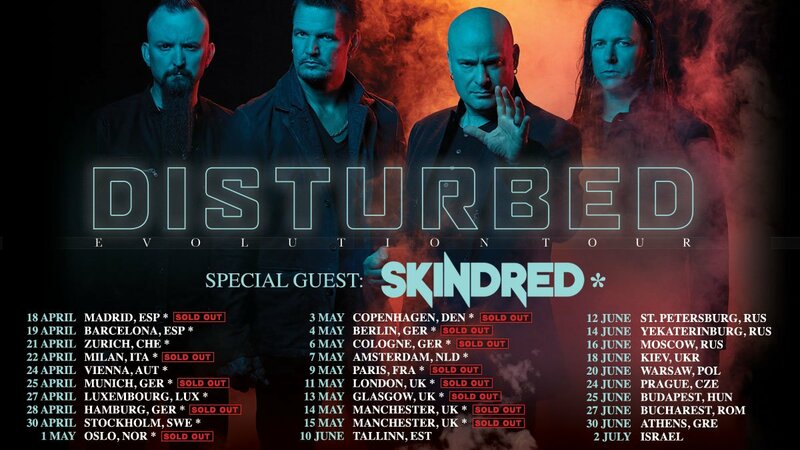 Five Finger Death Punch join forces with biggest names in country, for collaboration of the year! 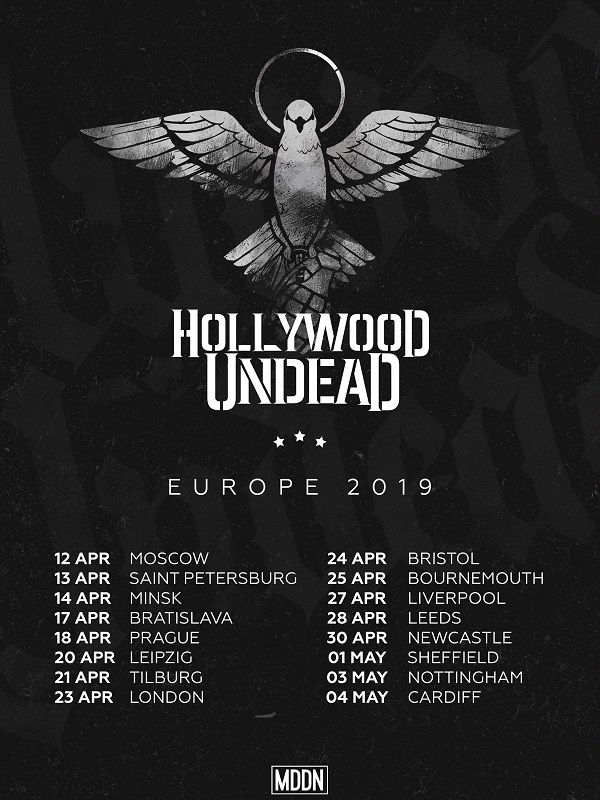 Hollywood Undead on tour in Europe in April! Mötley Crüe release The Dirt soundtrack! New Found Glory release a music video for song This Is Me!